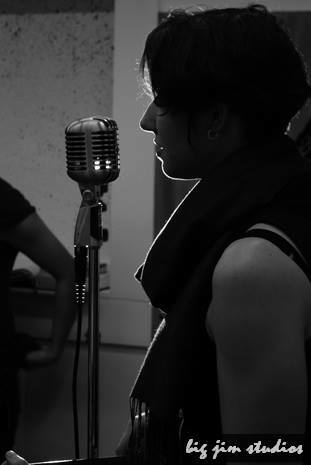 Emma Rouleau has been writing and performing music in and around Calgary her entire life. 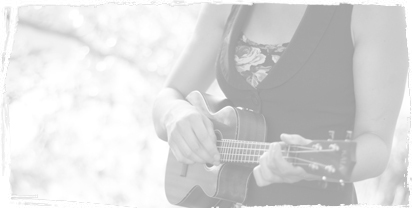 She developed her jazzy, soulful voice performing acappella for many years before incorporating her beloved ukulele into her performances. This striking combination has now become her signature sound, allowing her to bring a very unique touch of class to any event. 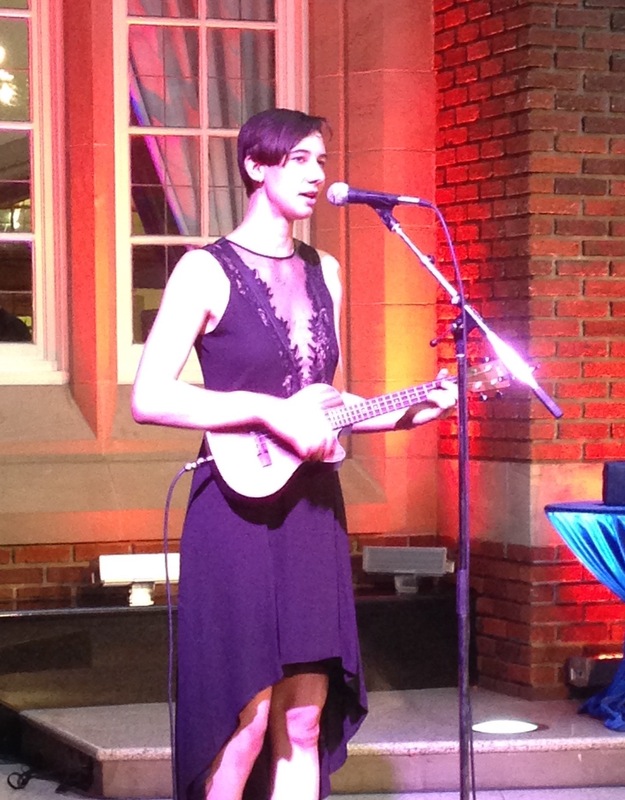 Her jazzy, soulful voice accompanied by her ukulele adds a very unique touch of class to any event. Can tailor a set of music to your theme. 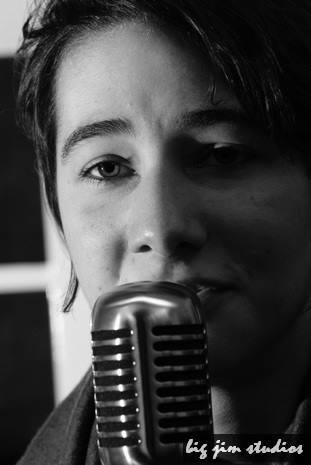 Your guests will be delighted to hear some of their favourite songs from days gone by, performed in Emma’s signature style. A great fit for corporate and private parties, product launches, art openings, festivals, fundraisers, any event requiring elegant music in the background. Can take up very little venue space if required. Perfect for events that require a softer, more intimate sound and entertainment experience as a backdrop. 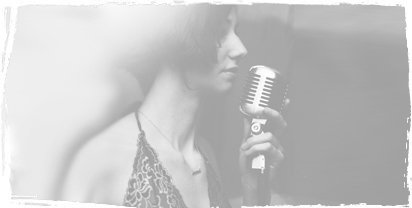 Can also perform a stage show for a more focused and attentive crowd, including sharing witty and endearing stories & anecdotes about her songs. Can easily plug into your venue’s sound system or can provide a small system that is unobtrusive. 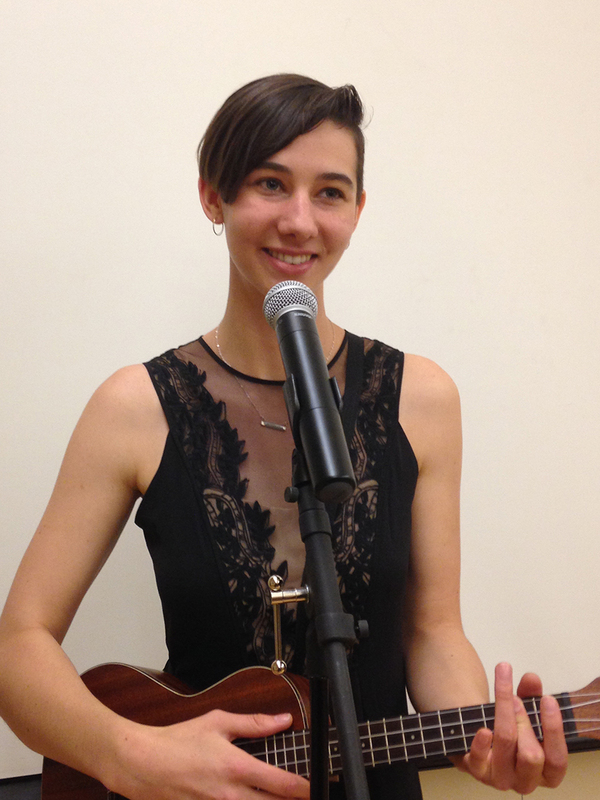 Businesses and community groups across Western Canada are discovering the hidden gem that is Emma Rouleau. 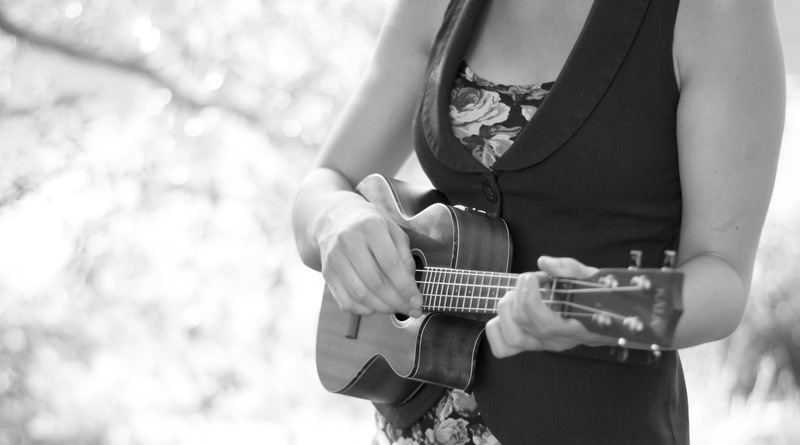 Your guests may have enjoyed a jazz vocalist in the past, but they’ve likely never had the experience they will with Emma & her ukulele - the perfect combination of elegant and whimsical. 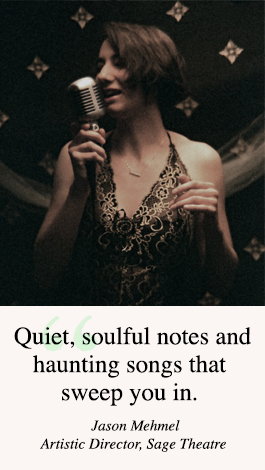 In addition to providing an elegant musical backdrop, Emma’s endearing, down-to-earth personality shines through her performance, and she forms an intimate connection with her audience using a simple glance while delivering a soulful expression of a lyric. 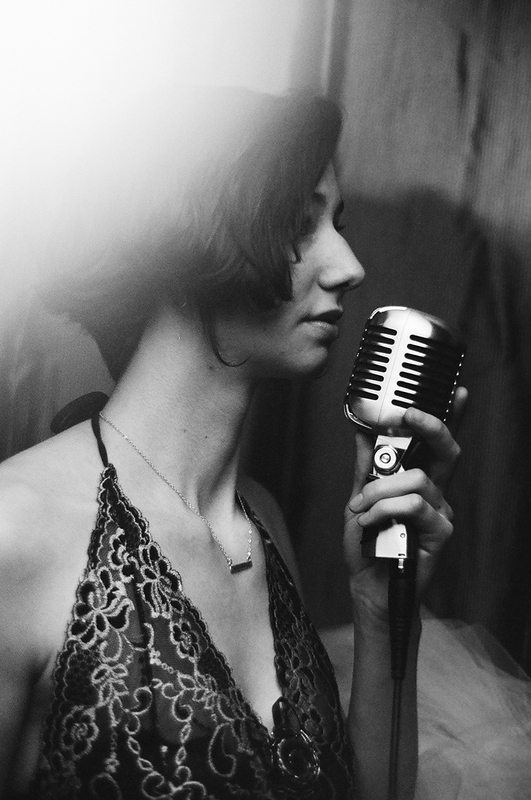 Her song selection includes jazz, folk, singer-songwriter, pop, bluegrass, some originals, and some truly unique covers. 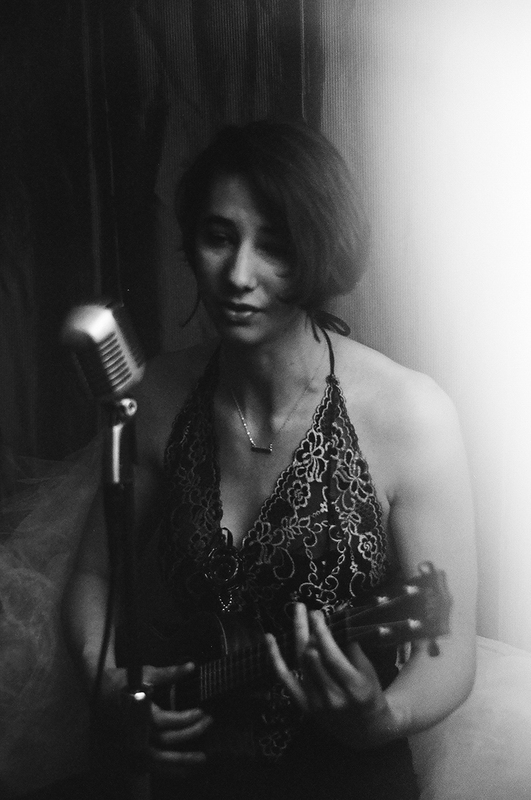 She has a wonderful talent for taking a classic song that people love and putting her own unique spin on it, often performing songs that no-one would have expected from a ‘jazzy-ukelele girl’. She has tailored her show for easy-listening background music, romantic themes, Christmas events, upbeat parties, and even a James Bond theme. Let Emma enhance your next event in a wonderfully original way, bringing a unique touch of class to you and your guests. Emma’s standard fee range is $600-$1400 + GST for up to 2 hours. 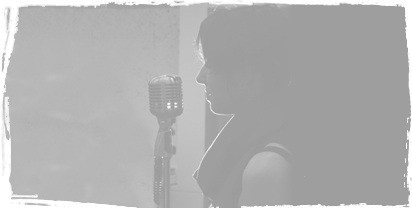 Contact Us to discuss booking Emma Rouleau for your event.